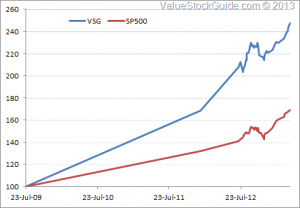 Value Stocks vs Growth Stocks – Why Value Does Better? Value stocks vs growth stocks war rages on. I frequently get emails and tweets from investors looking for the next growth stock. I have to politely excuse myself from this conversation. 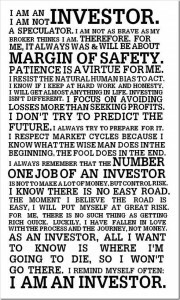 Growth investing is not my forte and in a way, very few ever do growth investing with any reasonable levels of success. This of course, is for no lack of trying. 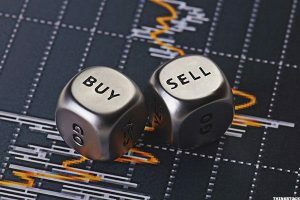 Insider Buying Stocks: Is this a Good Indicator? This is the often repeated mantra: If insiders are buying the stock, it is a positive indicator. After all, who better to know the current business environment and the future prospects of the company than the insiders. While this argument seems logical, this over simplifies what insider transactions may mean. 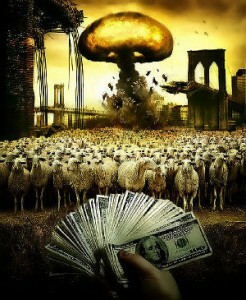 You are rational with your money. You spend weeks agonizing over the new microwave oven. You read countless reviews and compare features and prices. You worry about risk and insist on a good warranty. You demand value for every hard earned dollar you spend. How to Select Stocks for Your Value Investing Portfolio? For value investors, active portfolio management remains much more an art then science. There is sufficient value investing literature available that describes the methods and processes of fundamental analysis to find appropriate value stocks. Not much is said about how you might go about creating an optimum portfolio structure that includes appropriate stock selection and maintenance over time. Business Life Cycle – Why it Should Matter to You in Investing? Business life cycle is one of the key constructs to conceptually determine the different stages of a business. These stages are important for an investor to know as they tell you whether the company will grow, sustain or decline. This has tremendous implications on your investments. Small cap stocks generally have a liquidity problem. This is one of the reasons why most investors stay away from small cap stocks. This is also one of the reasons why good undervalued stocks are easier to find in this asset class. The market for highly liquid stocks is also normally highly efficient. The price you pay for the convenience of having your transaction execute in seconds (instead of hours or sometimes days) is returns that are at best average. 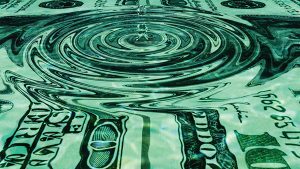 In my 18 years of investing in small cap value, I have found that lack of liquidity is hardly ever an issue. Part of it is just practicing good investing habits. The other part is understanding precisely what we are doing when investing in small cap value. 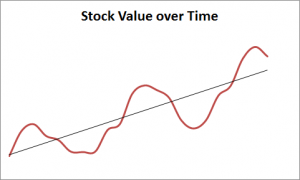 Value Investing: Why You Fail! Here is a riddle. 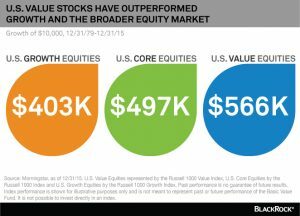 Despite countless studies proving the superiority of value investing over growth or indexes, investors do not normally invest for value. Why is that? Don’t they want better performance and greater wealth? 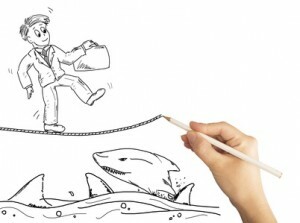 Why do Companies Buy Back Stock When It is Not the Best Option? If you are a shareholder, you generally welcome any share repurchase announcement. The math is simple, you think. If the company remains valued at the same level in the market, the less number of shares this value is divided by, the more the value of the remaining shares. It is a way of engineering a higher share price. What most investors forget to take into account is that the company is using its own cash up to buy these shares back. These shares do not magically disappear. Investing in Solar Stocks – Where is the Bottom?